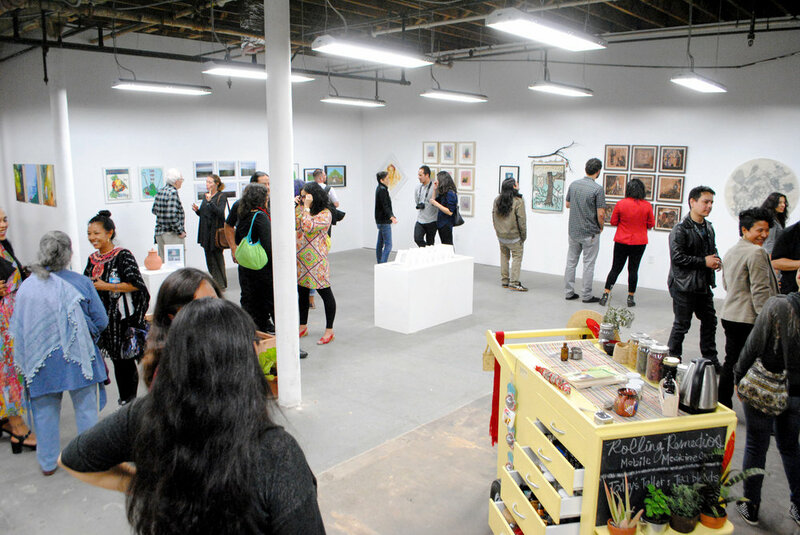 In an effort to reinvigorate the involvement and leadership of longstanding and emerging artists and to cultivate a future-forward artistic direction, SHG invited 25 artists to become a part of an advisory group, which would help shape SHG’s artistic vision as it relates to programming for future seasons. 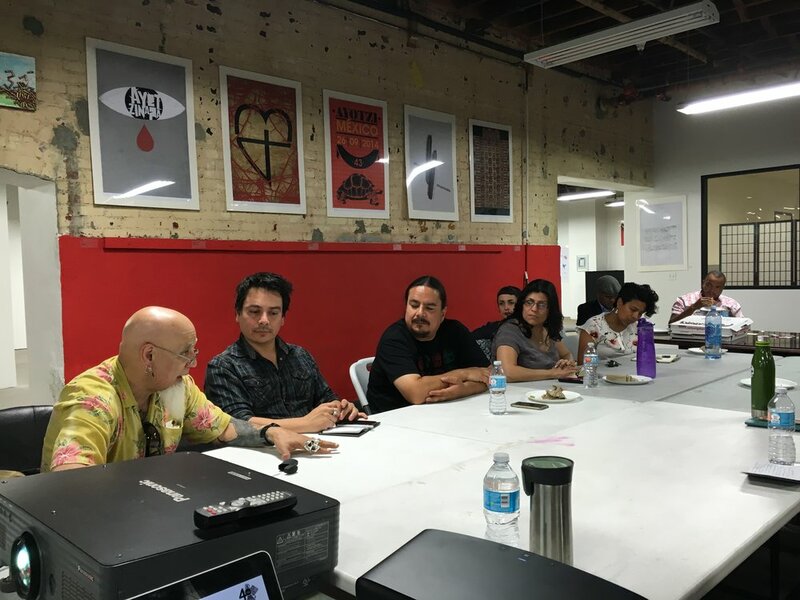 Artist Roundtable meetings are primarily held on the 3rd Thursday of the Month at 6PM (SHG: 1300 East 1st Street, Los Angeles, CA 90033). Have Suggestions for the Roundtable?